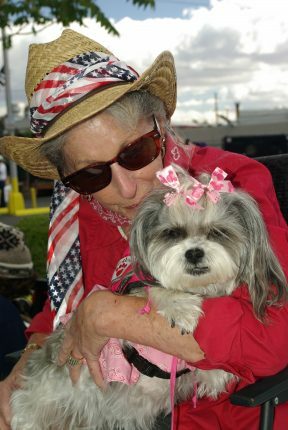 Paws 4 Love therapy dog volunteerism is a rewarding endeavor. 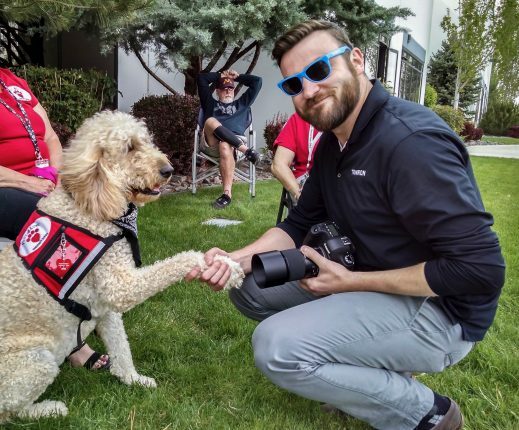 If you are a member of P4L or if you are interested in learning more about becoming a therapy team with your dog, the following links will provide you with complete information. The following information will help you understand the general process to follow to be registered for therapy work and become a Paws 4 Love organizational member. This process begins AFTER formal registration in a national therapy dog organization such as Alliance of Therapy Dogs, or Pet Partners. You can find a tester/observer by going to the websites. Registration in an national therapy dog organization. Members must provide P4L with a current registration card to renew membership P4L. Copyright © 2018 Paws 4 love. All Rights Reserved.